How Far is Metro Chaurang Siddhi? 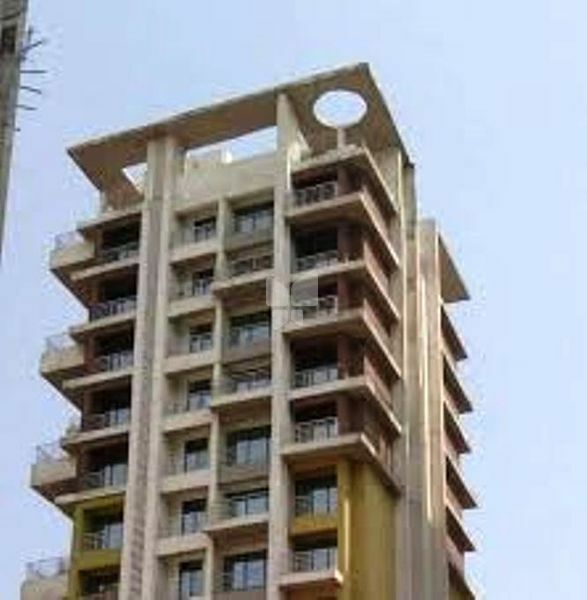 Metro Creators Chaurang Siddhi is one of the popular residential developments in Kharghar, neighborhood of Navi Mumbai. It is among the completed projects of its Builder. It has lavish yet thoughtfully designed residences. Budget value for money flats. Ample stilt and open car parking space. Full height tiles in kitchen & bathroom. Granite platform provided in the kitchen.